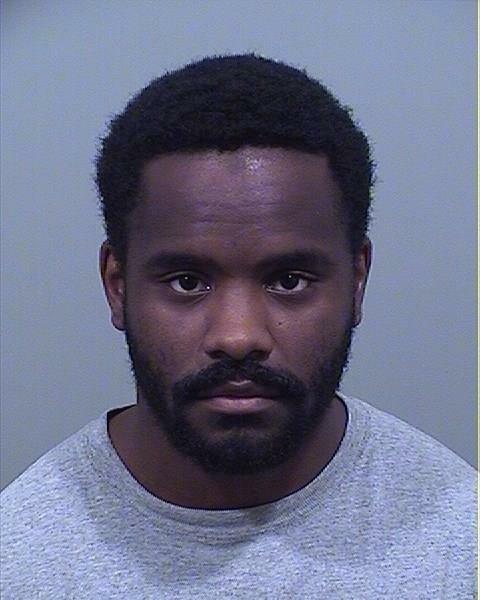 Timothy Even, the girls track coach at Westbrook High School, was expected to make bail late Wednesday after his arrest Monday on three counts of gross sexual assault involving a 17-year-old female student. According to Westbrook police, the female is a Westbrook High School student, and the relationship between Even, 27, and the teenager appears to have been consenual. Even made his first court appearance in Portland Unified Criminal Court Wednesday afternoon, where his bail was set at $2,500, according to his lawyer Tom Marjerison. He also said conditions of bail include no contact with the victim. Those who know Even and are familiar with his work at the school say they were shocked by the news this week. 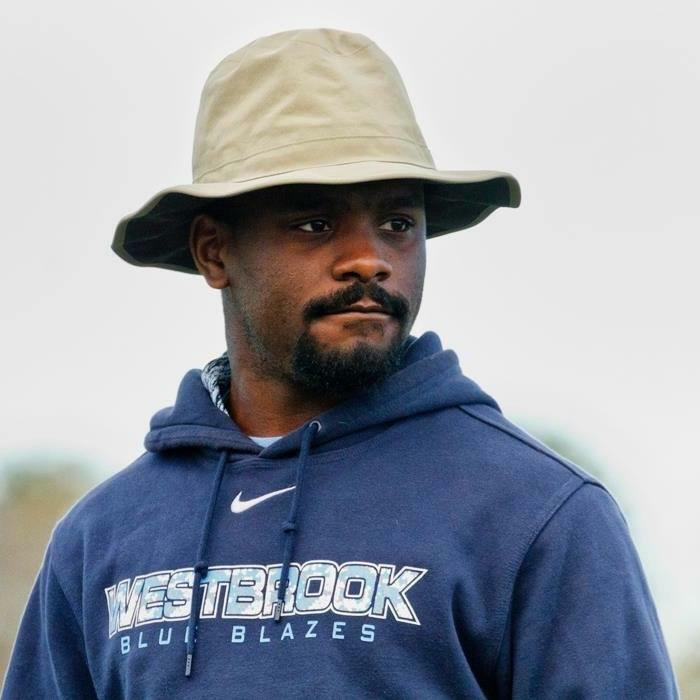 A family friend of Even, who wished to remain anonymous, told the American Journal Wednesday that he is a stellar coach and a great support for students. The friend also added that Even helped to grow the school’s track program over the last few years. “It’s a horrible situation,” the friend said. Peter Lancia, the Westbrook superintendent of schools, said Wednesday that “it’s been a difficult couple of days,” but that he’s proud of how students and staff have responded. “There has been a real seriousness in the air, but this community is resilient,” he said. Various social media sites were also discussing the case this week, with many comments on Facebook speaking to Even’s coaching and teaching skills. Police Capt. Sean Lally said details of the alleged crimes were reported to the Westbrook Police Department on Sunday, Sept. 18, and a resulting investigation led to the arrest of Even, 27, Monday at about 10:45 a.m. Speaking at a press conference Monday afternoon, Lally said Even is an educational technician at Westbrook High School. Even is listed on the school department’s website as one of nine special services educational technicians at the school. “He has no criminal history,” Lally said. Lally said Even was cooperative with police. Each of the three counts could be punishable by up to five years in prison. Police believe Even and the student had a relationship from April to September, according to Lally. In Maine, the age of consent is 16, but the charges stem from a portion of state law that prohibits adults who work in schools from having sexual relationships with students at the school where they work and over whom they have disciplinary authority. Police got a tip on Sept. 18 from another parent in a scenario that Lally described to the American Journal as a friend of a friend. Detectives John Desjardins and Daniel Violette are continuing to investigate. “They are in close contact with the superintendent’s office,” Lally said. The police department’s school resource officer is also assisting. In a letter to families Monday, Lancia said Even was immediately placed on paid administrative leave after the department was informed that morning. He said there is also an internal investigation underway. Even is the head coach for girls cross-country and outdoor track, and also the coach for both boys and girls winter indoor track. His name had been struck from the coaches listings on the school’s athletic department website Tuesday. According to his Facebook page, Even is from East Stoneham and lives in Portland. It also says he is the assistant director at Camp Susan Curtis, an organization supporting economically disadvantaged youth. Staff writer Robert Lowell also contributed to this report.